Bingo is a fun pastime for any age, and more and more bars are hosting their own bingo nights. Some neighborhood bingo nights have more glamorous prizes than others, but any bingo winner can tell you the street cred alone is worth the trip. Find bar bingo, bingo nights, and test your luck in Denver. Cap City Tavern has Brunch bingo every Sunday. 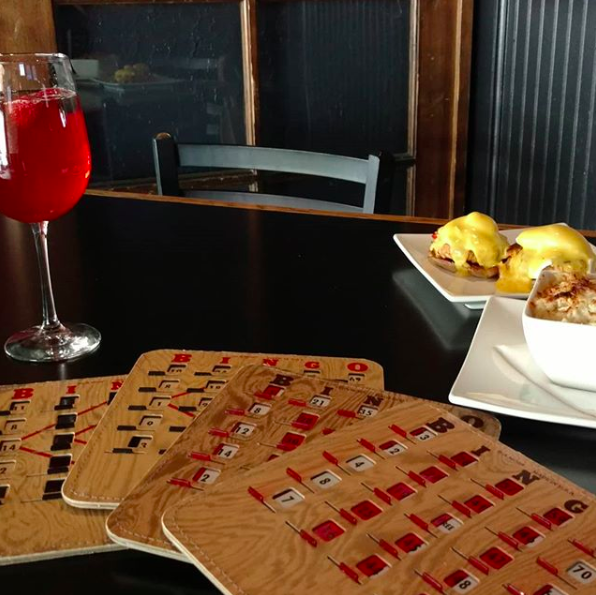 Carbon Beverage company is a great brunch and bingo option in Highlands. Slammer's Bingo, Lakewood, bingo every night with proceeds supporting local causes. Concessions sells food, drink, and bingo supplies. Bingo Oasis, Northglenn, bingo games, raffle prizes ans a prize wheel. Thursday through Sunday and Monday night football. The 1up Colfax, Grandma's House in Platt Park have also hosted bingo nights.